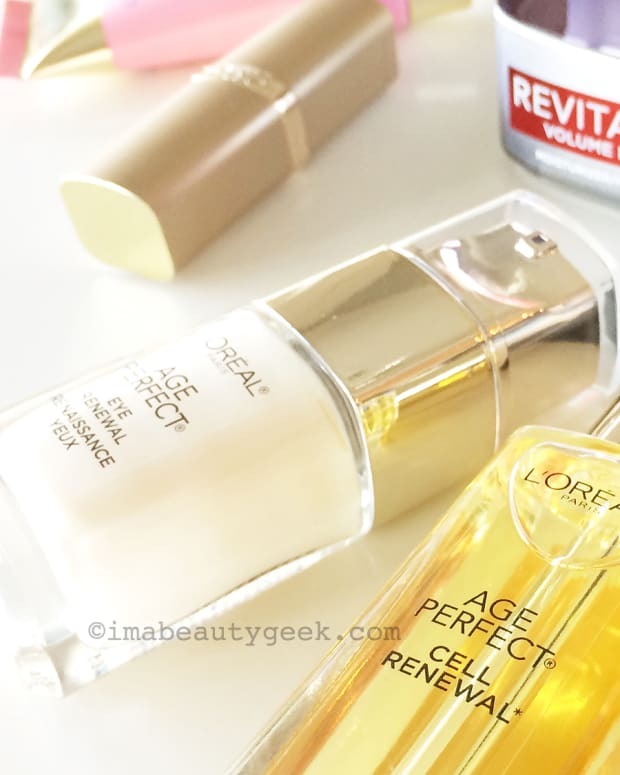 ANTI-AGING SKINCARE Qs? 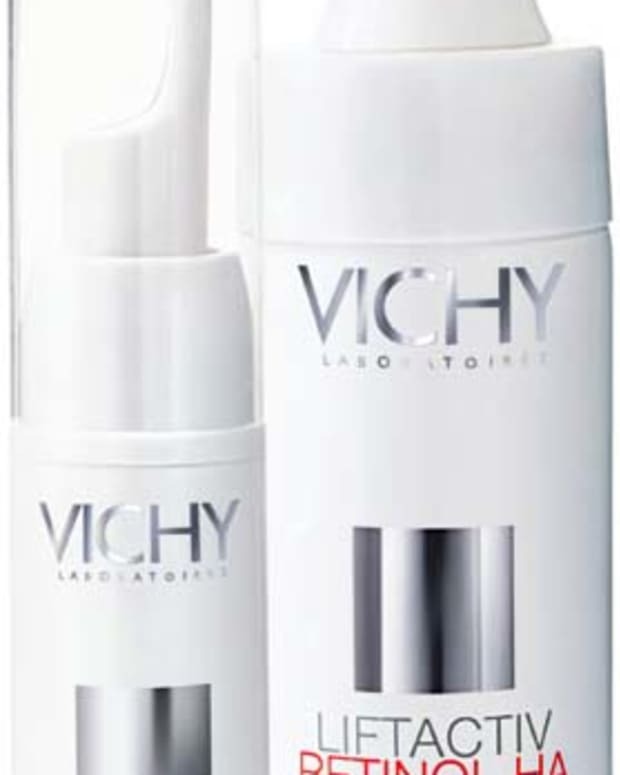 ASK A DERM – AND WIN! 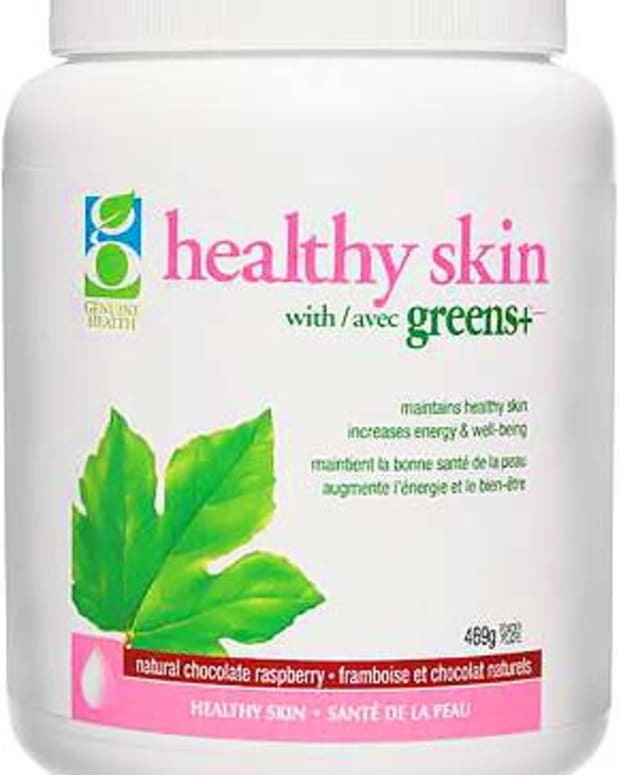 Geeking Out: Choco-raspberry Healthy Skin with greens+ = YUM!